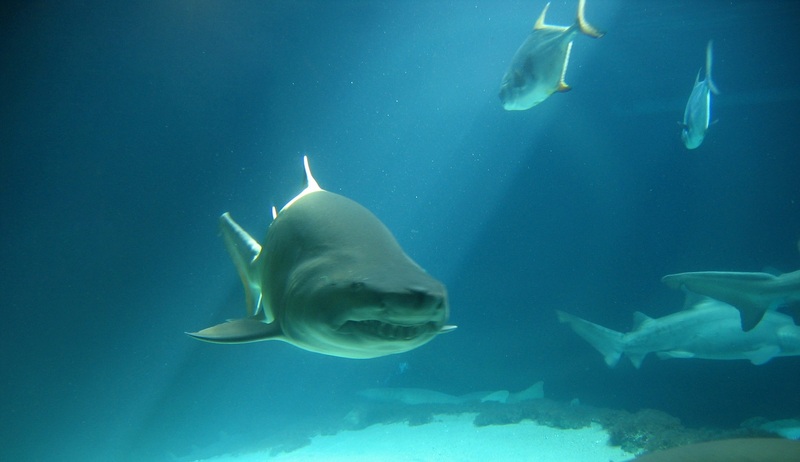 TAMPA BAY, FL – Hundreds of people are thanking their lucky stars today after local “Good guy with a shark” James Ellis saved them from potential death. That someone was James Ellis, a 34 year-old registered shark owner. Over the past several years, shark ownership and stricter shark controls have become a hot topic. This incident is sure to spark even more debate over shark control and shark owning rights. For now, Mr. Ellis is just happy that he was able to be that Good Guy with Shark you hear about so often but rarely get to see.